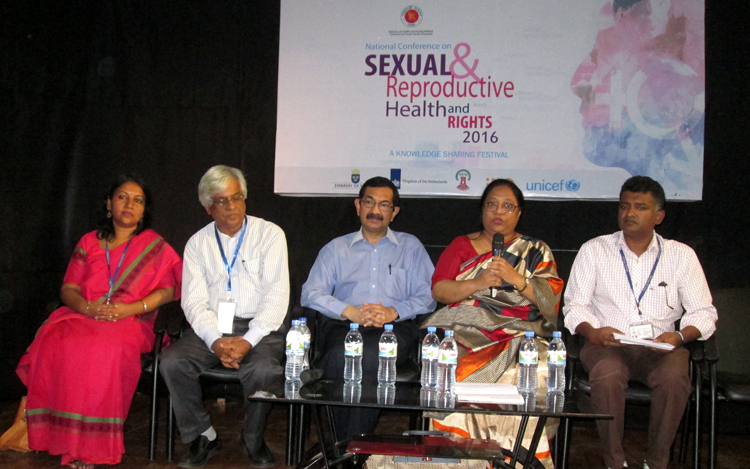 Implementing Partners : SRHR Consortium of Bangladesh. 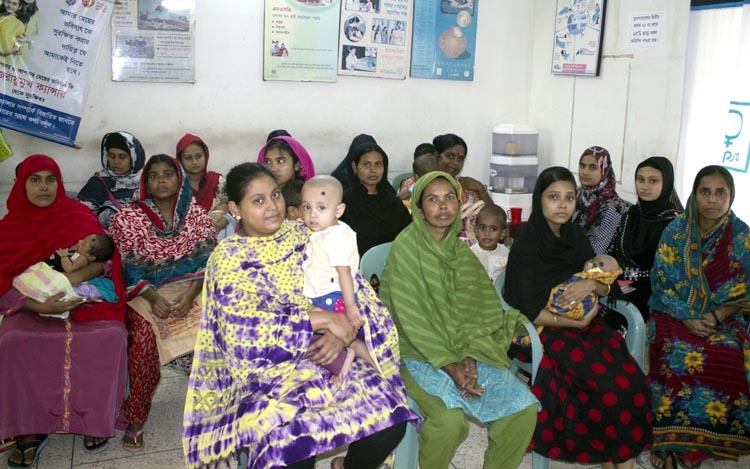 The members of the consortium are: Reproductive Health Services Training & Education Program (RHSTEP) and Association for Prevention of Unsafe Abortion, Bangladesh (BAPSA). 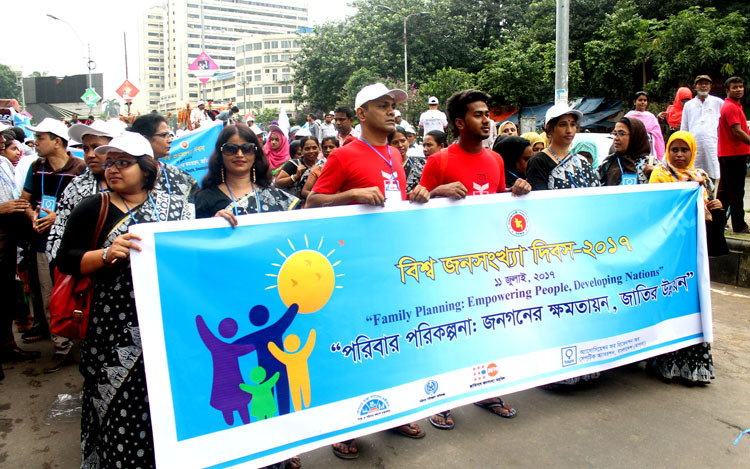 Goal : The Goal of the project is to improve Sexual and Reproductive Health Rights (SRHR) and wellbeing of women and adolescents in Bangladesh. Purpose : The purpose of the project is to contribute in reduction of Maternal Mortality, morbidity from unsafe abortion and improve the SRHR situation of women and adolescents in the project areas. 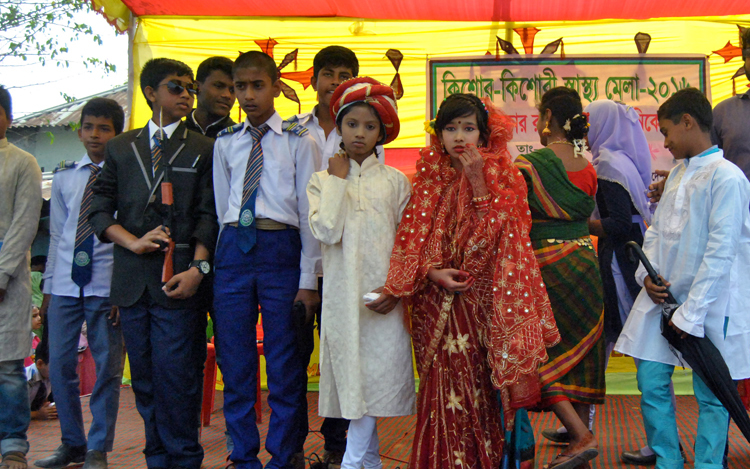 Adolescent Reproductive Health Care and education at the school/madrasha and community. Awareness and counseling services on STI/RTI/HIV/AIDS. Now sexual and reproductive health and rights are the core of the human live, whether rich or poor. In this backdrop on behalf of the SRHR Consortium Health& Rights is being published by BAPSA with close collaboration with RHSTEP. It has been aimed at to publish more related information on SRHR and pertinent issues and update the SRHR service providers. 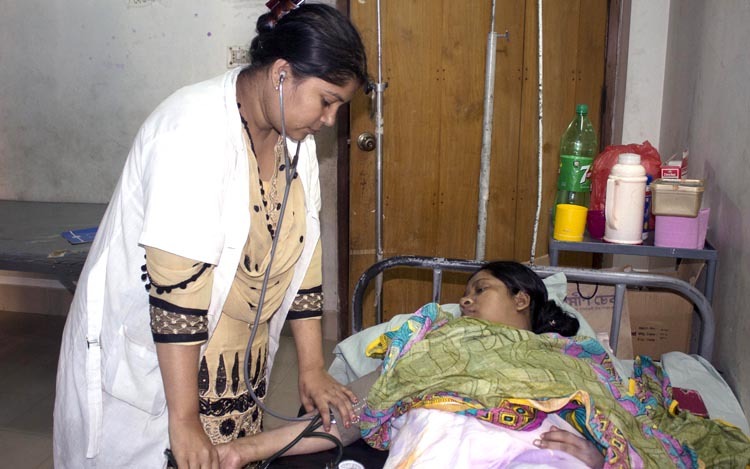 In the reporting year a total of 3 issues of Health & Rights have been published,6,000 in English and 18,000 in Bangla . It is being distributed among the health professionals of home and abroad.